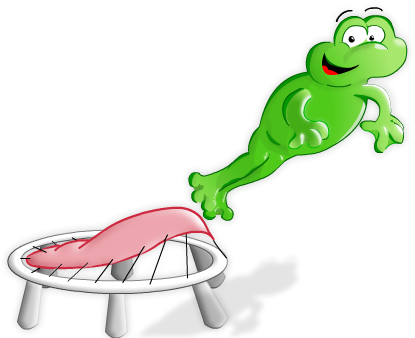 The Jumpking 14ft x 17ft Mega OvalPOD trampoline is the largest oval trampoline available to the UK market. It is simply HUGE! 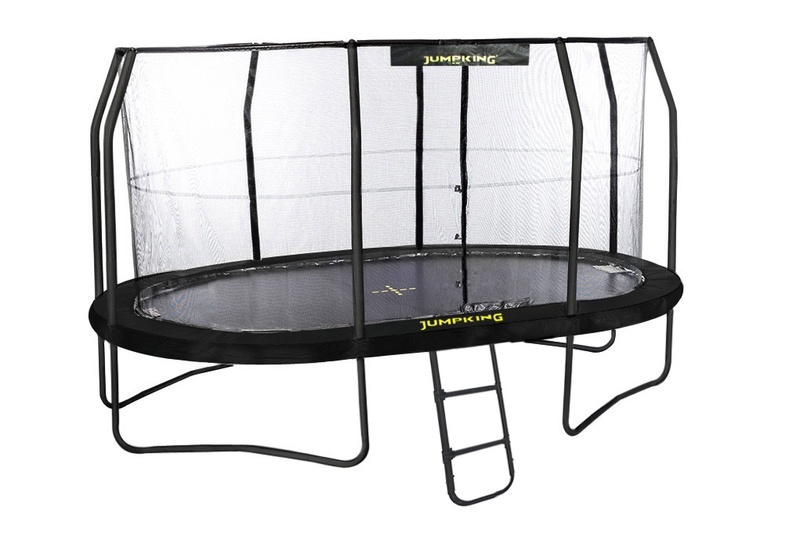 This model creates an incredible bounce whilst maintaining maximum safety, this 17ft x 14ft Jumpking trampoline combines the performance of a rectangular trampoline with the safety of a round one. Its oval size makes it ideal for those who want a large trampoline in their back garden. 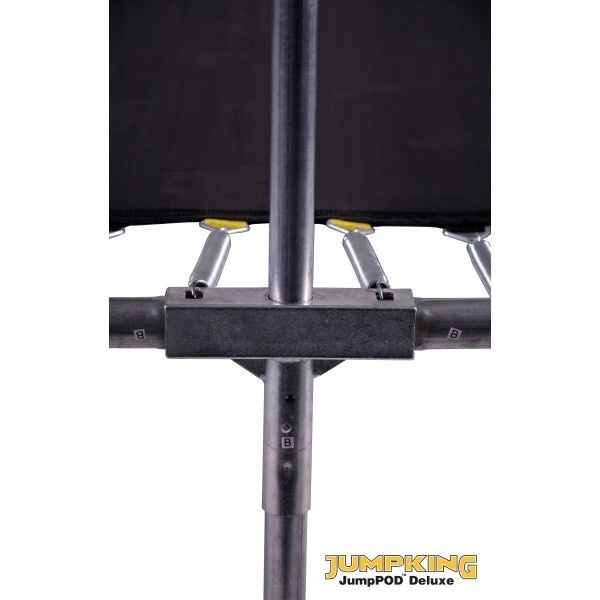 This model offers MULTIPLE jumping zones or sweet spots as known to create an exciting trampoline offering dynamic bouncing and style. The new all BLACK model looks great and has the new upgraded XPE foams to protect the safety enclosure poles, the attractive Jumpking branding on the netting and padding and BLACK powder coated steel framework and ladder.